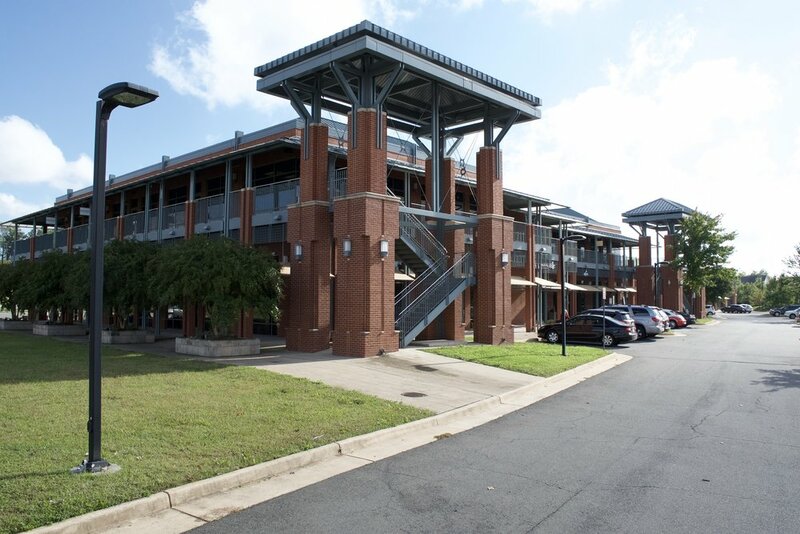 UNIVERSITY COMMERCE CENTER is nestled in the heart of university center, a 600 acre mixed use park. 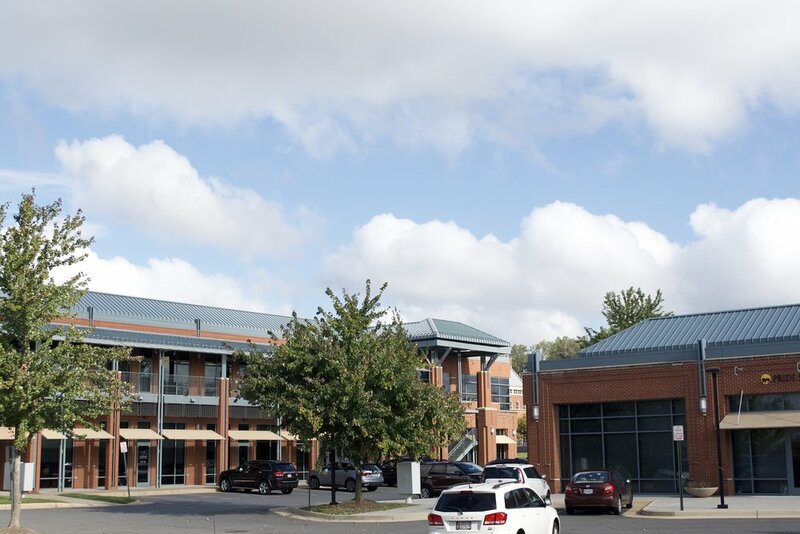 UCC is conveniently located to Washington Dulles international airport and the Town of Leesburg with easy access to Route 28, Route 7, The Dulles Toll Road, and Loudoun County Parkway. 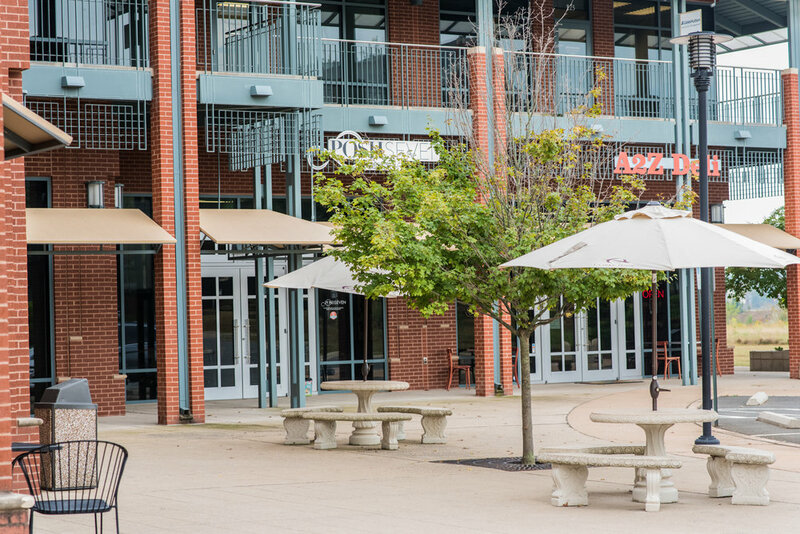 UCC counts as its neighbors - One Loudoun, Commonwealth Center, George Washington University (Virginia Science and Technology Campus), Howard Hughes Medical Center, Janelia Research Campus, Lansdowne Resort and Conference Center, and Loudoun Inova Hospital. It is also central to many residential developments. This office/retail park is zoned PD-RDP (Planned Development - Research & Development park '72).